See the world up close: World’s thinnest 3X optical zoom smartphone with 13MP PixelMaster camera, 10-element lens, laser auto-focus and 5mm edge. Pocket-sized DSLR experience: Periscopic innovation, SmartFSI sensor, 52MP Super Resolution, 5cm macro shots and pro-style Manual mode. With built-in optical image stabilisation (OIS) to eliminate shakes and blurred shots, and powered by a high-performance quad-core Intel® Atom™ processor with 4GB RAM for ultra-fast performance, the ZenFone Zoom redefines expectations for smartphone photography and packs DSLR-style shooting experiences into a metal unibody that tapers to a mere 5mm, so it slides comfortably into a pocket. 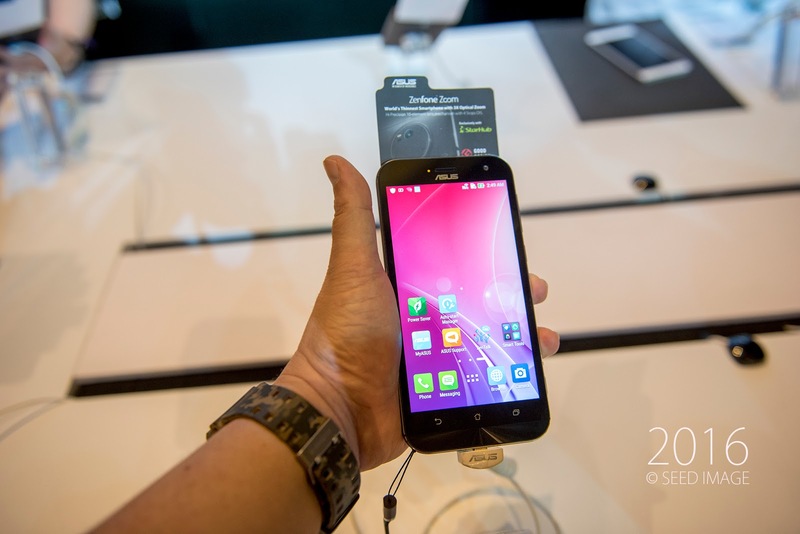 “With ASUS ZenFone 2, we created a great and widely-praised smartphone that captures stunning, high-resolution photos in everyday situations. Now, with the launch of ASUS ZenFone Zoom exclusively with StarHub, we offer Singapore users a smartphone that has not only the look and feel of a DSLR camera, but equipped with the advanced features to match. 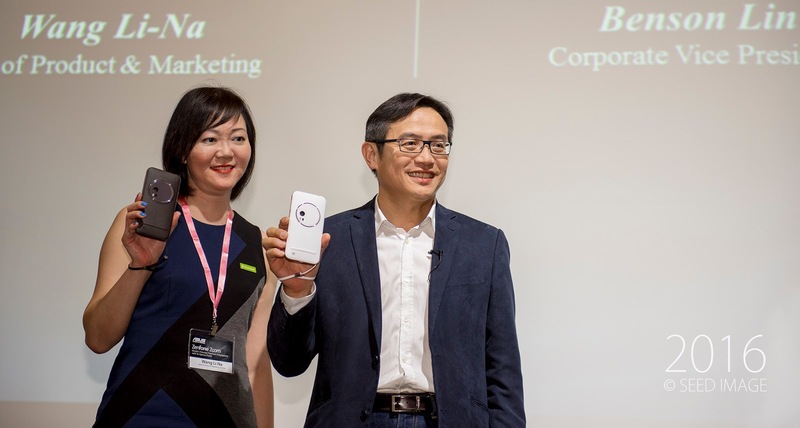 With ASUS ZenFone Zoom, we are truly putting professional photography within the reach of everyone,” said Benson Lin, Corporate VP, ASUS. Furthermore, the rear camera features a dual-LED Real Tone flash to create the most natural illumination for indoor portraits, generating the perfect combination of yellow and white to capture life-like colours and skin tones. 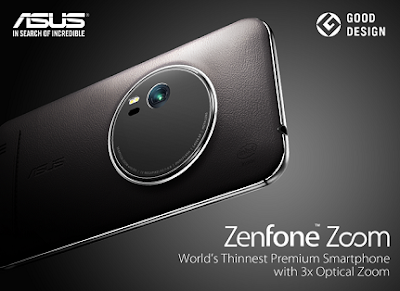 ZenFone Zoom’s rear lens also has a laser auto-focus function to point and shoot with total clarity in just 0.03 seconds. 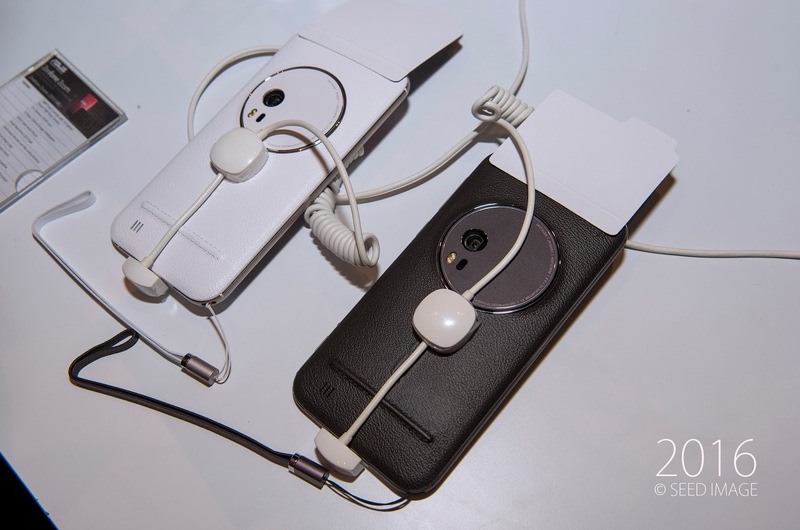 The ZenFone Zoom was meticulously created to be the world’s thinnest optical zoom smartphone with ASUS engineers rotating the ZenFone Zoom’s lens mechanism to create a compact, intricately-calibrated periscope-style camera in a smartphone. Coupled with a Panasonic SmartFSI® image sensor, the ZenFone Zoom captures more light and more colour, revealing detail and beauty in both natural and low-light compositions that other smartphone cameras will never see. The ZenFone Zoom’s design takes its cue from the look and feel of professional DSLR cameras, with dedicated buttons for shooting and recording. Its strong uni-body frame is precision-crafted to a metallic finish that is smooth to the touch, with a choice of premium Pure Black or sleek Ceramic White on the rear, plus diamond-cut edges to create four stunning patterns across the back and sides. The ZenFone Zoom even has an integrated a safety loop and many stylish strap options, for confident shooting from any angle. The intuitive ZenUI Camera app makes it a breeze to capture professional-quality photographs. ASUS-exclusive Super Resolution mode applies multi-frame-fusion technology to create incredibly-detailed photos. Four high-resolution 13MP shots are fused to create a single image of with clarity that’s four times (4X) greater than a single shot. In either night time or day time, the ZenFone Zoom captures more detail and less noise and Super Resolution shots of up to 52MP. ZenFone Zoom excels at macro photography, enabling extreme close-ups as near as 5cm (2in) to reveal new and unseen worlds of detail. It also allows users to customise their camera features with one tap through the Manual mode, allowing instant adjustment of shutter speed, exposure value, white balance, ISO and a host of other professional-grade settings. The 18W BoostMaster adapter is included only with the 2.3GHz/4GB ZenFone Zoom model. technology for turbo-speed charging that takes the battery from zero to 60% in just 39 minutes. The ZenFone Zoom’s expansive 5.5-inch 1920x1080 Full HD IPS display offers wide 178-degree viewing angles, and a fantastic 403ppi pixel density to render every image in eye-popping detail. The display includes exclusive ASUS TruVivid technology, which seamlessly transforms the conventional four-layer design into an innovative two-layer construction with full lamination. Fusing the cover-glass and touch-panel layers eliminates the air gap, bringing everything closer to the user’s touch. The Corning® Gorilla® Glass 4 display offers twice (2X) the drop-damage resistance of its predecessor, a 2.5X increase in retained strength and is 85% less likely to break in daily use, making it safer and stronger than ever before. 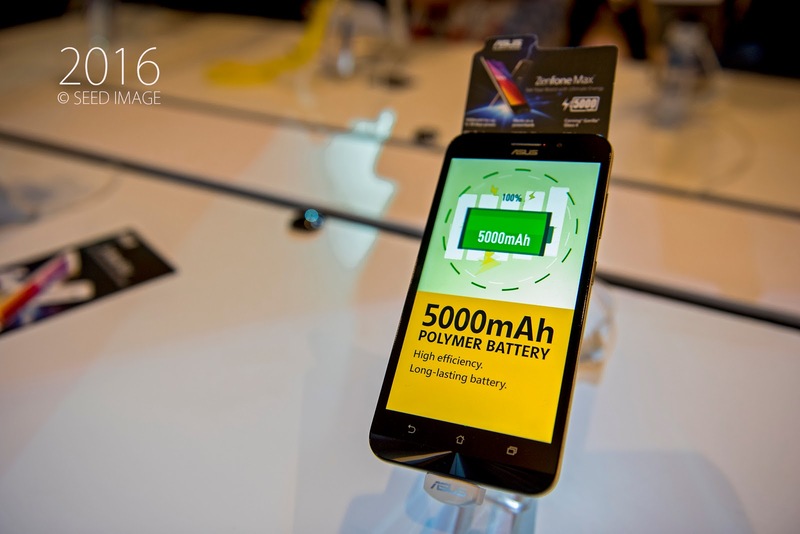 ASUS ZenFone Max (ZC550KL) will be available from 10 March at IT show, ASUS brand stores, ASUS authorised dealers, Singtel, and StarHub at $249.